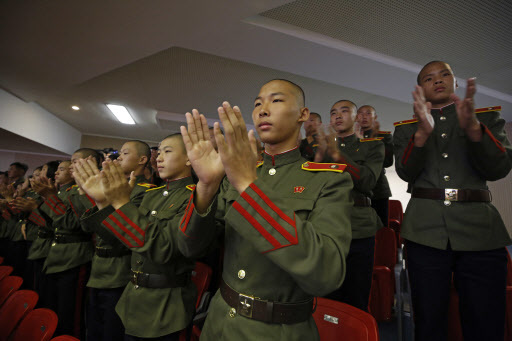 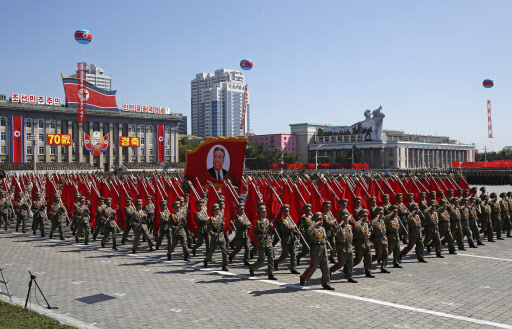 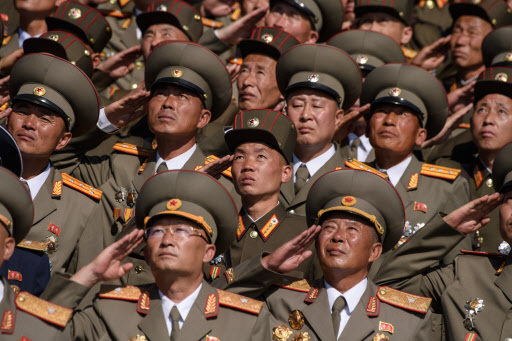 North Korea on Sunday staged a military parade to mark the 70th anniversary of the country’s foundation. 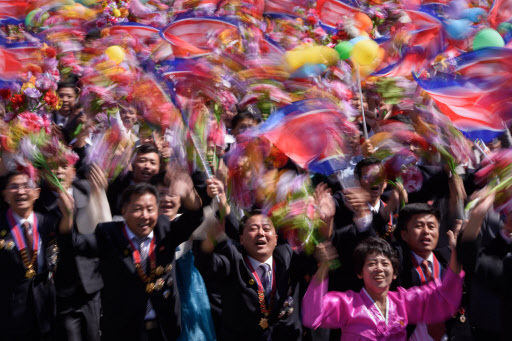 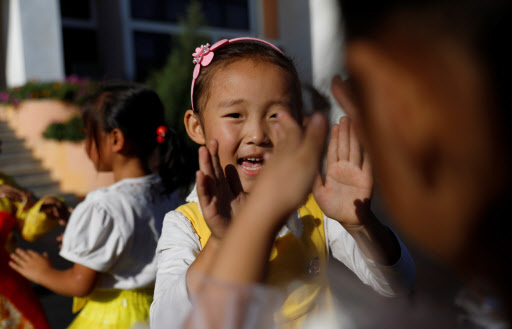 The parade was attended by North Korean leader Kim Jong-un and Chinese President Xi Jinping’s special envoy Li Zhanshu. 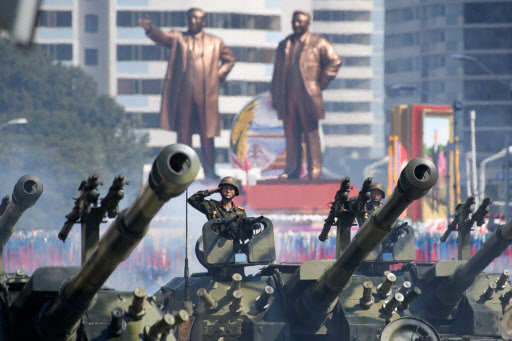 It reportedly started around 10 a.m. and finished before noon. 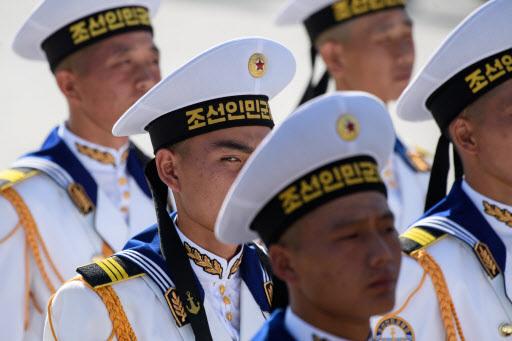 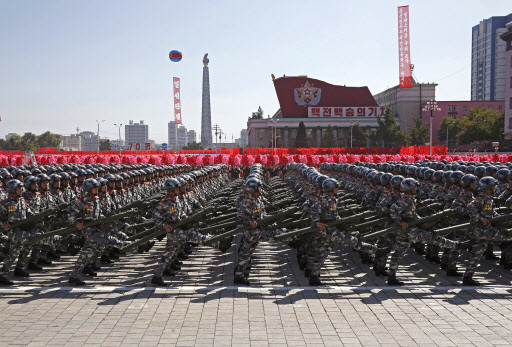 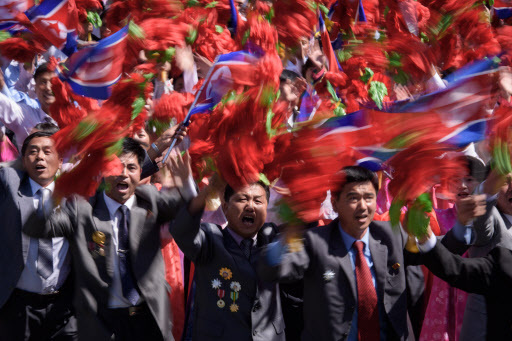 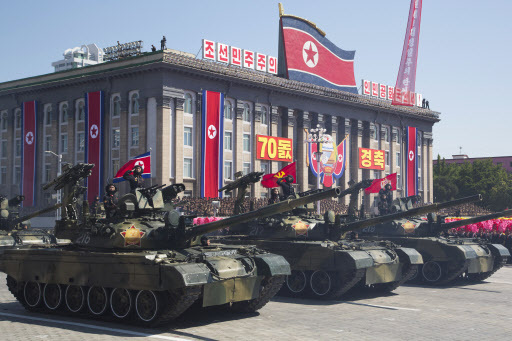 Unlike the military parades conducted in previous years, the North did not display any intercontinental ballistic missiles, according to media reports. 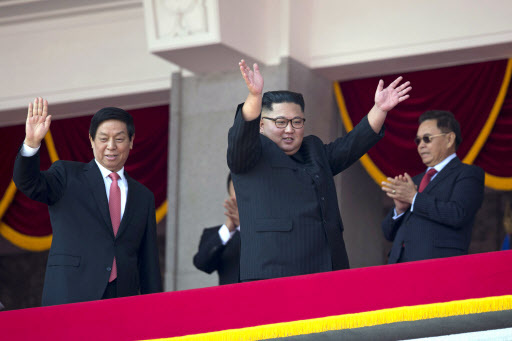 Kim also did not make any speech at the event. 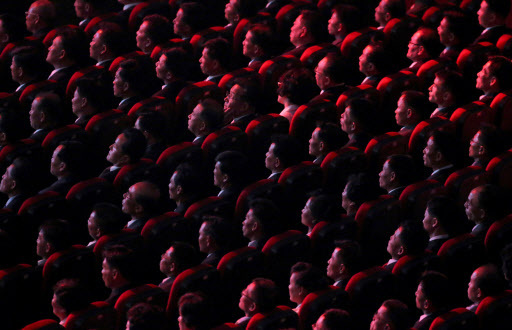 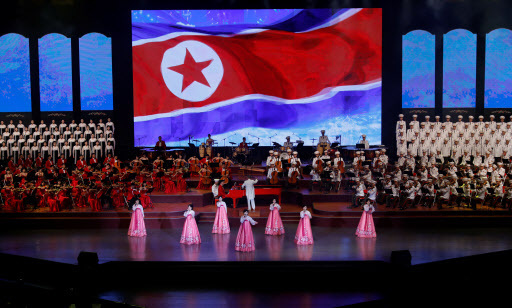 On Saturday night, North Korea held a gala event at the Pyongyang Indoor Stadium to showcase its achievements. 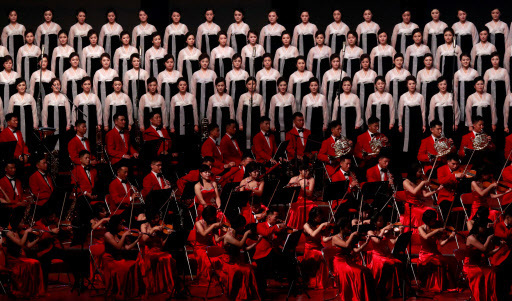 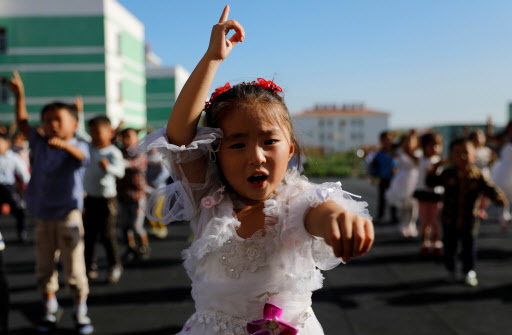 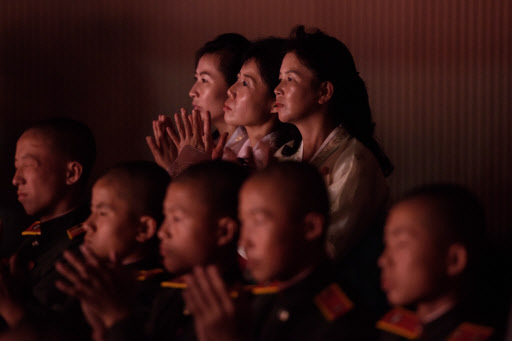 The country’s top musical ensembles including the State Merited Chorus army choir, the Samjiyon Orchestra and the Mansudae Art Troupe staged performances in front of the country’s senior officials, foreign guests and soldiers.